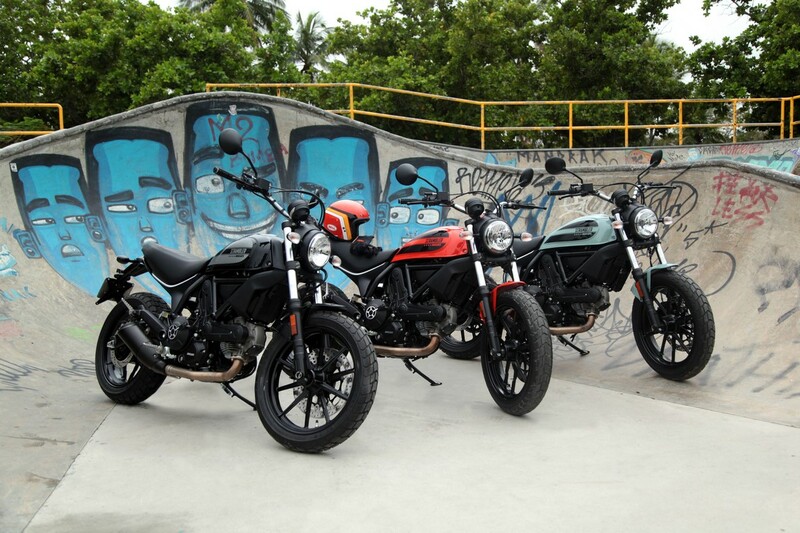 Waiting for the Scrambler Sixty2 India Launch…? 2015’s EICMA had me sitting at the edge of my seat. 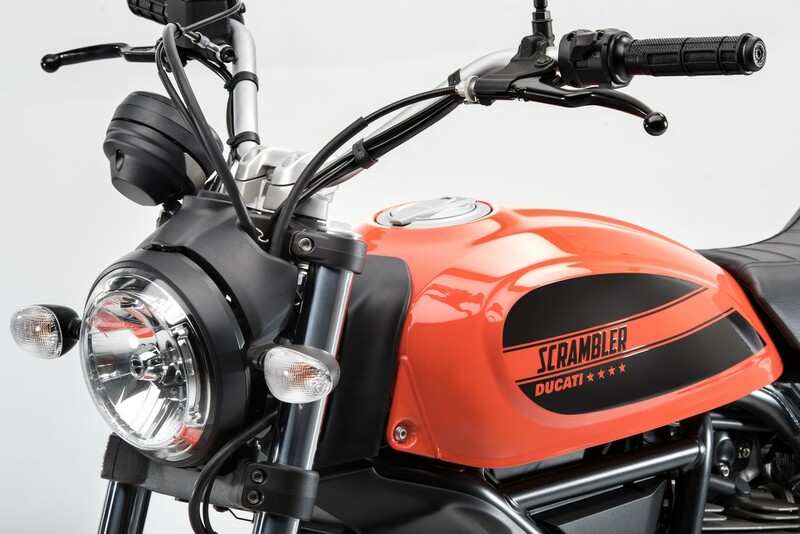 Late in the night Ducati started live streaming of their press conference; a long promotional campaign came to an end with the showcase of the Scrambler Sixty2. 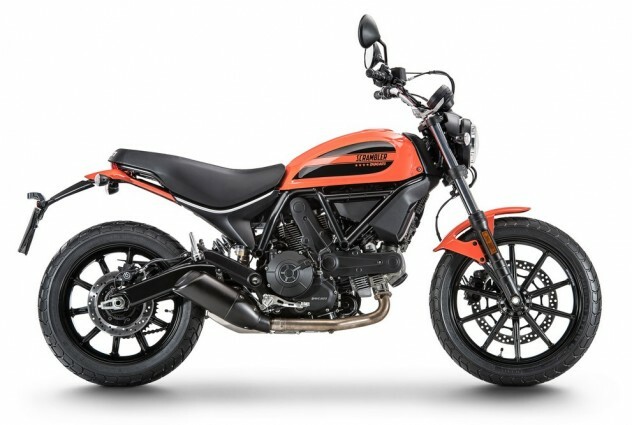 Sixty2 (an interesting name) is basically the smaller sibling of the Scrambler Ducati sells in India (and the world over). Powered by a 399 cc L-twin Desmodromic engine it has the potential to be a major crowd puller, especially in India where the 250-400 cc market has been growing rapidly. Churning out 40.9 PS of maximum power at 8,750 rpm and 34.3 Nm of peak torque at 7,750 rpm, it naturally seems to be an ideal recipe for our market. It also has certain differences with the regular 800 cc variant like – instead of upside down forks, the Sixty2 is shod with traditional 41 mm forks sourced from Showa among others. Why this works in Europe is because of the A2 licencing regulations which restrict (younger) license holders to legally ride motorcycles over 47 bhp (there are other conditions on power to weight ratio etc as well).